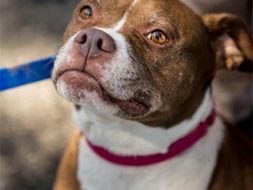 Petfinder Pro: Petfinder Shelter and Rescue Group Members login admin. 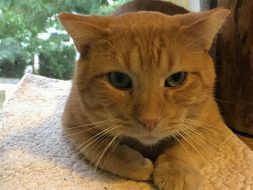 Join us for 2019 Adoption Options! 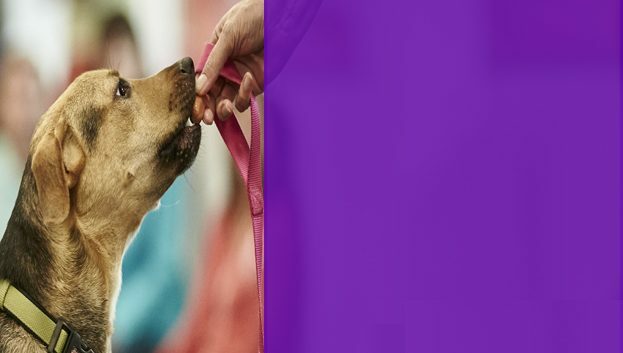 Adoption Options is a FREE educational conference tour for animal welfare professionals. Learn, network, apply for exclusive grants and more! 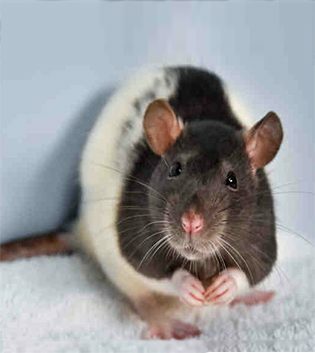 Check out adoptable Scabbers from Larimer Humane Society! 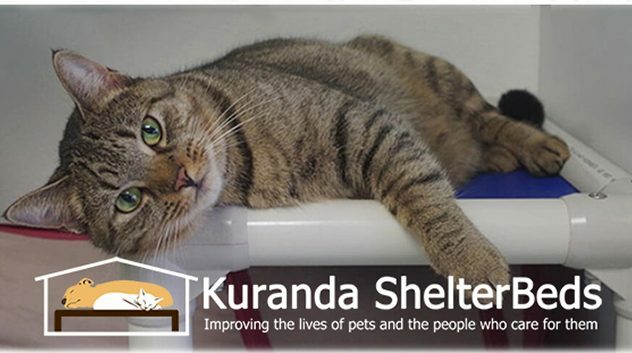 Check out the discounted pricing program for Petfinder members on Kuranda dog and cat beds! The Pet List Printer allows you to print your pets and show them off! Knowing how to read dog and cat food labels makes it easier to compare dry and wet formulas or evaluate the differences between grain and grain-free food or natural vs. organic. 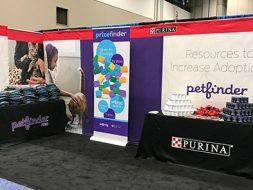 Find the latest news and helpful resources in the Petfinder Pro Monthly Newsletter!